End-to-end processes for margin calculation, call processing (in and out), dispute management, FOP/DVP instruction, asset servicing, substitution, default management etc. Critical business functions, services and capabilities such as risk management, eligibility and haircut management, collateral segregation, tri-party access, funds transfer pricing etc. Controls model covering preventive and detective controls such as limits, reconciliations, Service Level Agreements etc. 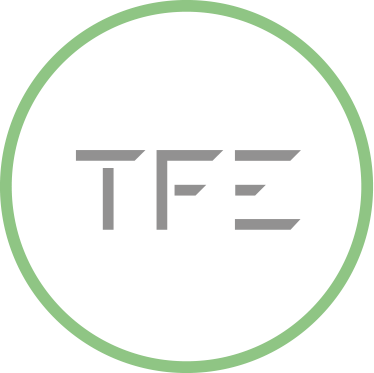 TFE can help you develop your collateral operating model quickly and efficiently based on our deep expertise in clearing and collateral, our library of collateral processes and function definitions, and our knowledge of collateral technology solutions, underpinned by our structured methods and tools.